Netflix’s immensely popular original TV show, Stranger Things’ second season is yet to hit the TV screens in a few weeks. However, if you’re impatient about the arrival of the new season, you can take your mind off of it by giving its official iOS game a swing. 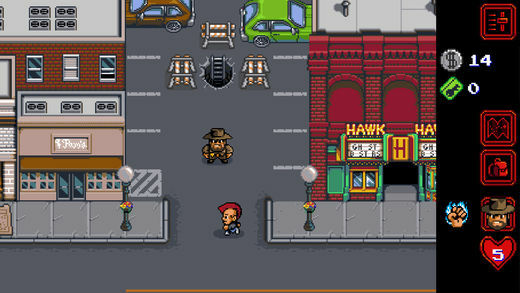 That’s right, Stranger Things now has its very own iOS game which can be downloaded from the App Store right now. Moreover, it is available for absolutely no charge, which means you’re in for a treat. 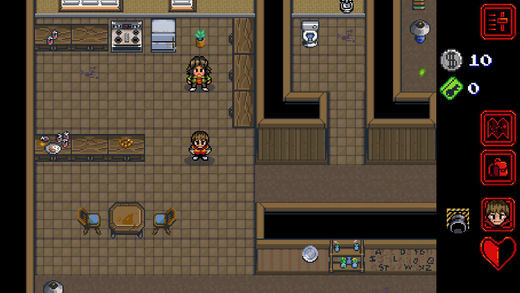 The game is called Stranger Things: The Game and it is available for the iPhone and iPad. So let’s dive in to see some more details on the new game and what is the gameplay experience like compared to the TV show. The launch of Stranger Things: The Game is a brilliant indicator of the approaching events of the second season of the TV show, which will be released later this month. By the look of it, the game definitely borrows its looks from the 80s and viewers of the show can definitely relate to it. 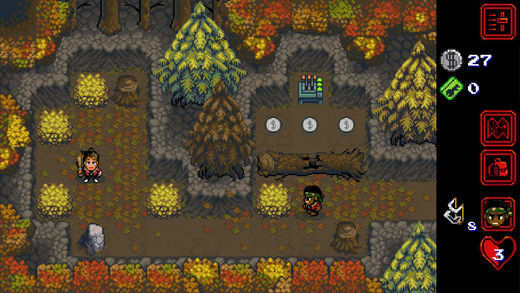 Apart from the visuals, the audio of the game adds retro sounds, the gameplay experience, and the graphics. Basically, everything in the game revolves around the retro circle, which is all mixed into a classic shooter style game. Since the game is an action-adventure title, it includes seven characters and each of them features their own set of abilities. 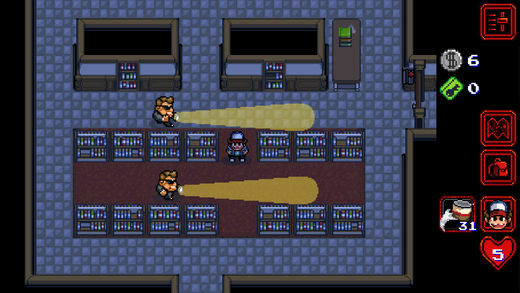 Your job would be to use their powers and help players to solve various puzzles in order to advance forward. 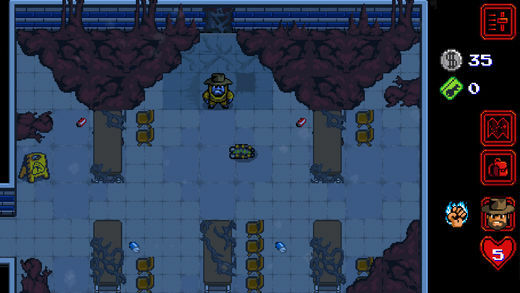 Moreover, the locations in the game are also taken from the original TV show and some of them include the Hawkins Lab, Mirkwood forest, and Jim Hopper’s home. The game offers 10 hours of gameplay, according to TouchArcade. Furthermore, you would have six dungeons to explore with over 30 quests to play. The best part about Stranger Things: The Game is that it does not have any in-app purchases. There are two difficulty modes to choose from that suits your style along with Gnomes and Eggos to find. In addition to this, Stranger Things: The Game also includes a TV trailer to unlock which is a never-before-seen promo. Moreover, the game also includes an update to content which will be available to users on 27th of October. The new content will coincide with the second season of the TV show once it is available on Netflix. This is it for now, folks. What are your thoughts on the new Stranger Things: The Game? Are you anxiously waiting for the second season of the popular TV show? Share your thoughts with us in the comments.